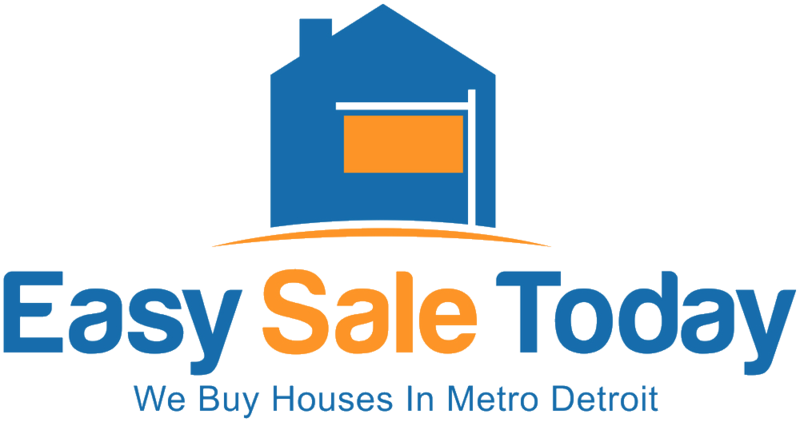 Are you planning on selling your Metro Detroit house? Before you get locked into a contract to an agent or try to sell it on your own, learn about the New Way To Sell A House in Metro Detroit! For most people, the thought of selling their Metro Detroit house will likely involve the MLS and the help of a local real estate agent. Wait, before you decide to sell this way, take a look at all the numbers to make sure it makes sense for you. The new way to sell a house in Metro Detroit and each of these will have a different impact on you both financially and mentally! No Repairs Required – When you sell directly to Easy Sale Today, you will never have to spend a dime making repairs or upgrades. Listing your Metro Detroit house will often require you fix up the home both before and after the inspection has been completed. We will buy your house as-is, repairs and all. Get Paid Right Away – When you sell to a direct buyer such as Easy Sale Today, you will know exactly what you are getting and on what day. There are no lenders or red-tape. We are able to pay you in days, not weeks or months. 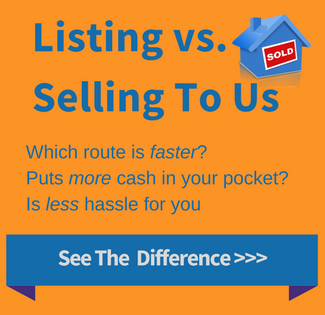 By selling directly, you will not have to live in limbo. You will be able to move on with your life quickly and easily. If you want to sell a property quickly and confidentially - let Easy Sale Today make you a fast and fair cash offer. We are a local company headquartered in Madison Heights. We have been successfully buying and selling real estate since 2003. If you just have questions on how our program works please CLICK HERE to schedule a no-obligation consultation.